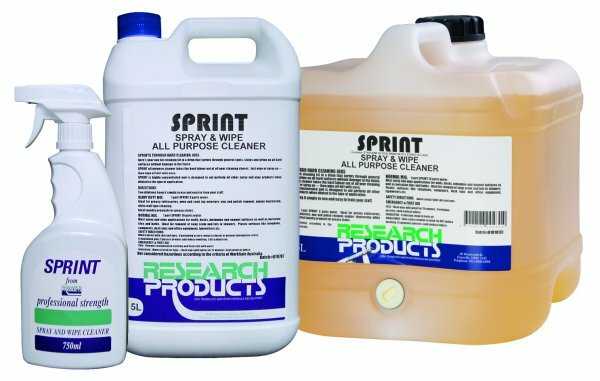 All purpose spray and wipe that removes general spots, stains and grime on most hard surfaces. 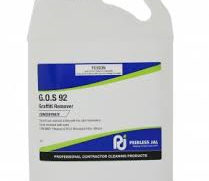 It is ideal for cleaning walls, desks, melamine and enamel surfaces as well as porcelain tiles and sinks. It is also safe on plastic surfaces like telephones, computers, desk tops and office equipment. Increase the concentration to tackle heavy duty jobs such as greasy rotisseries, oven and cook top exteriors. Just spray on the surface and wipe off dirt and grime with ease.